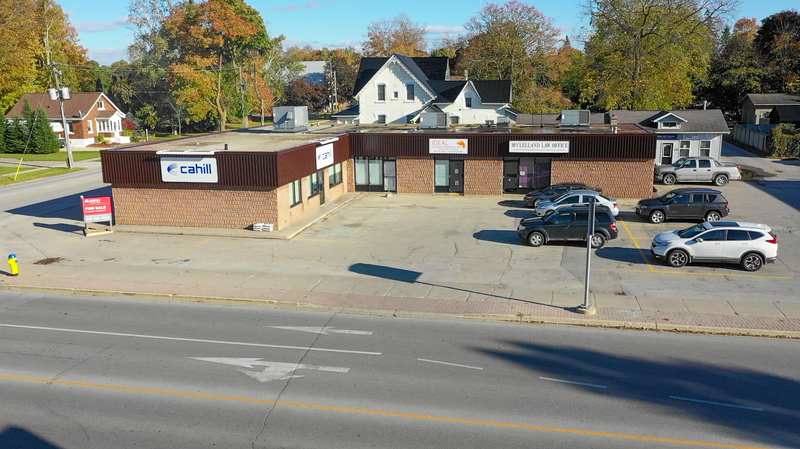 Fully leased commercial investment opportunity. 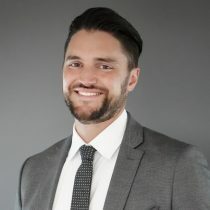 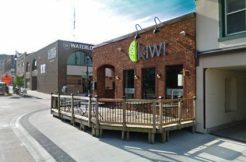 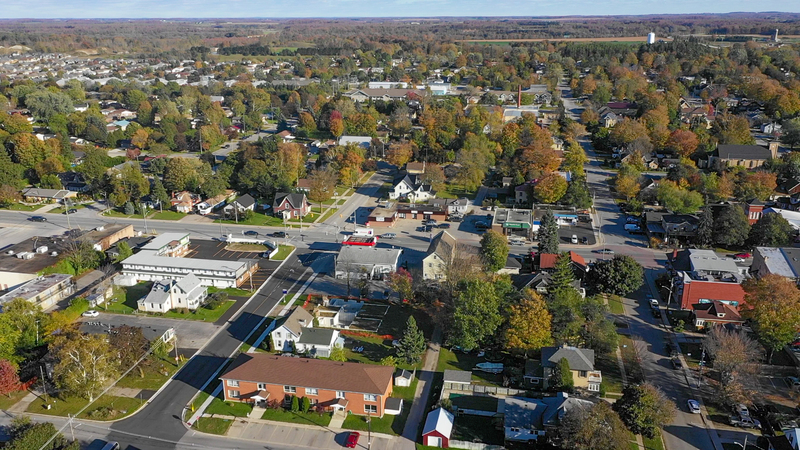 Strong long-term tenants in the growing community of Port Elgin. 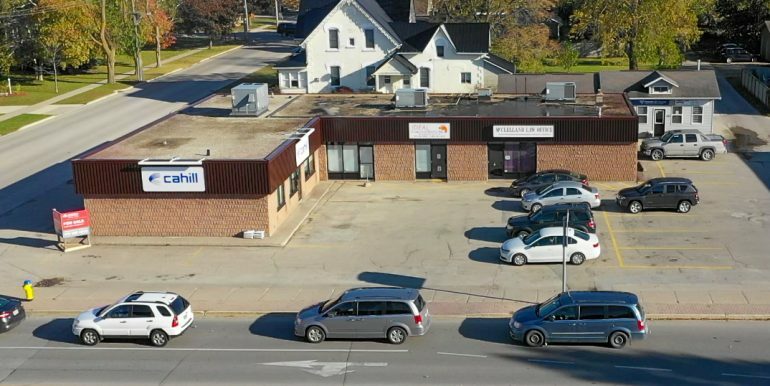 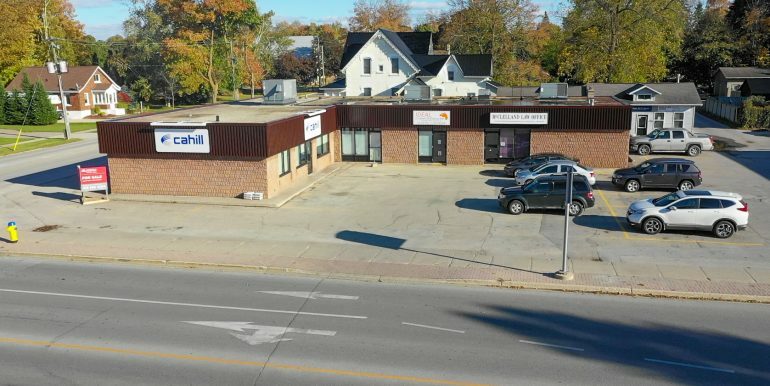 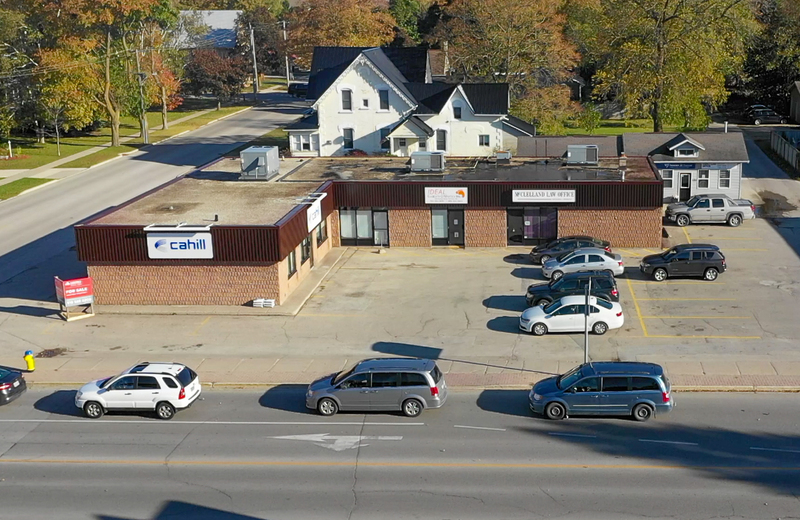 Great hard corner location at Market Street and Goderich Street with great retail exposure. 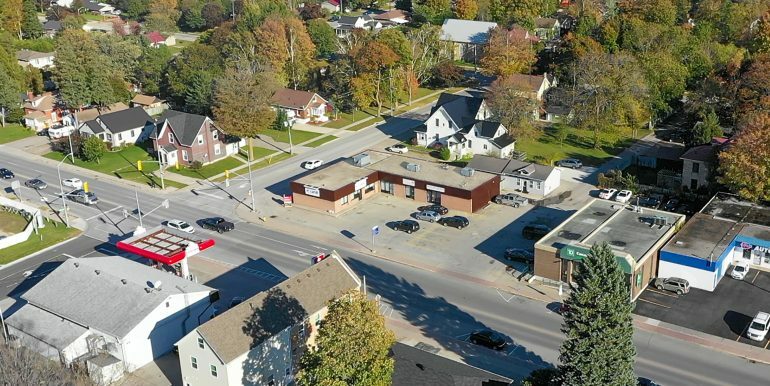 Zoned CC (Commercial Core) which allows for many different commercial uses including: bake shop, child care centre, financial establishment, health care clinic, hotel, office, restaurant, retail store, etc. 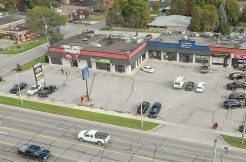 Located directly across the street from Petro Canada gas station and beside a TD bank. 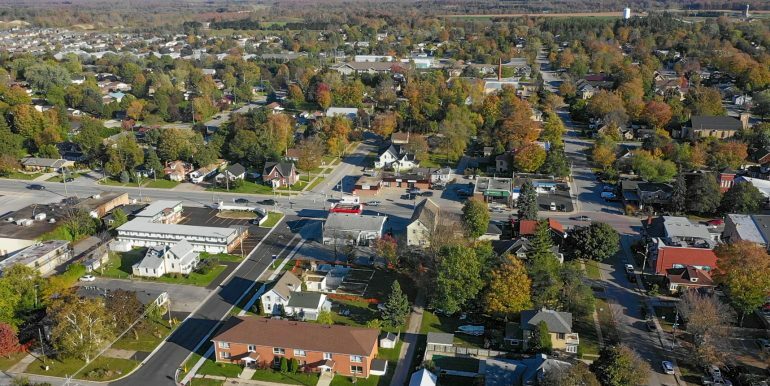 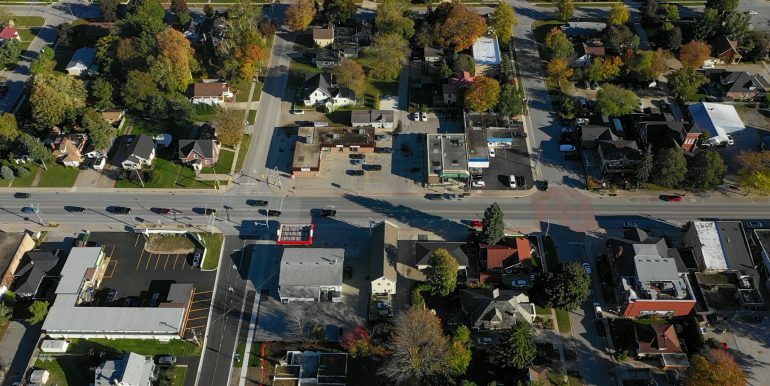 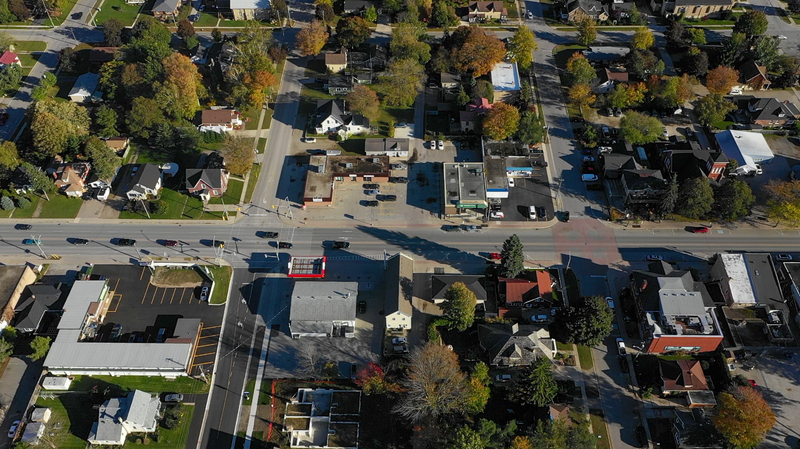 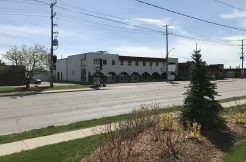 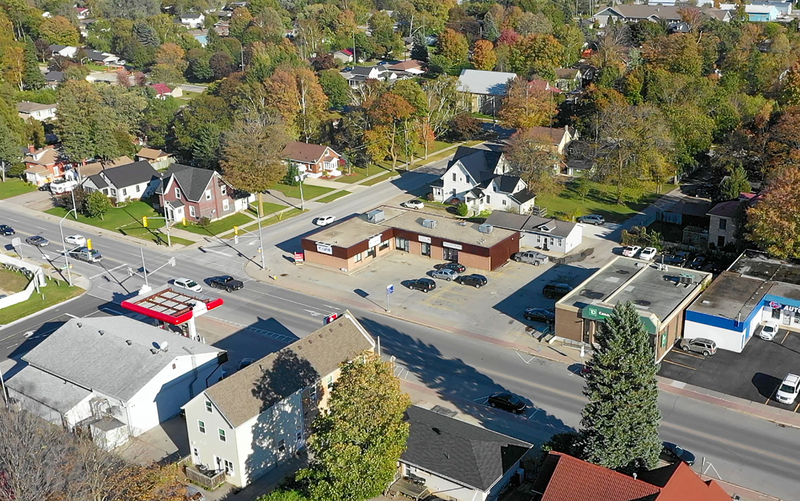 Area influences include Port Elgin Cinemas, Shoreline Quilts, Port Elgin Library, The Wismer House, Ristorante Rosina, Maple Shores Health Centre, two coffee shops, and a flower store.